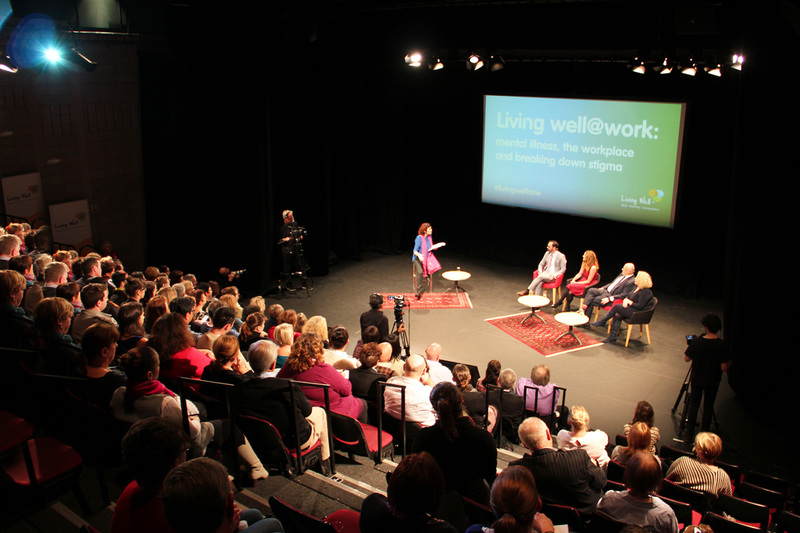 Pineapple Media was commissioned by the Mental Health Commission of NSW to produce LivingWell@Work, an ‘SBS Insight’ style program hosted by the ABC’s Natasha Mitchell. Working with the Riverside Theatre in Parramatta, we produced a one-hour television program, and extended DVD cut, as well as promotional trailers. The content is being used by the Mental Health Commission to promote their work, and to educate corporate NSW on the importance of addressing Mental Health issues in the workplace. ← Graeme Cowan – #1 Leadership Resilience Speaker, Team Mental Health & Psychological Safety Speaker, Board Director R U OK?